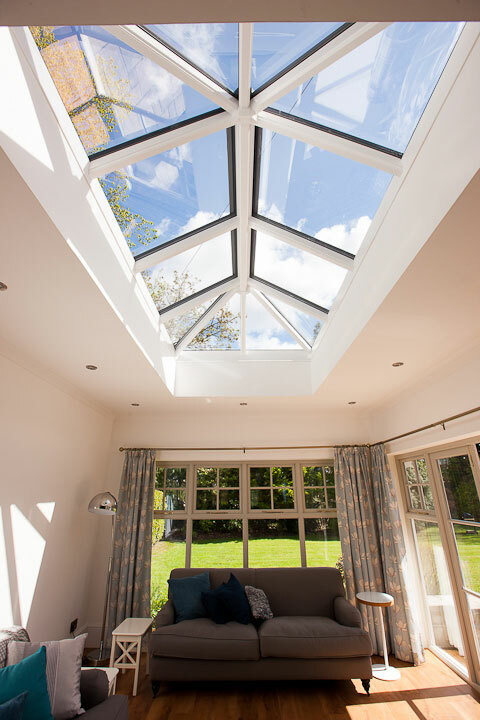 SDB rooflights are fully weather stripped to achieve the highest levels of performance. Aluminium is regarded as being the choice material used in the construction of roof lights due to its extreme durability, wide range of colours, strong resistance to contraction and expansion and high thermal efficiency. 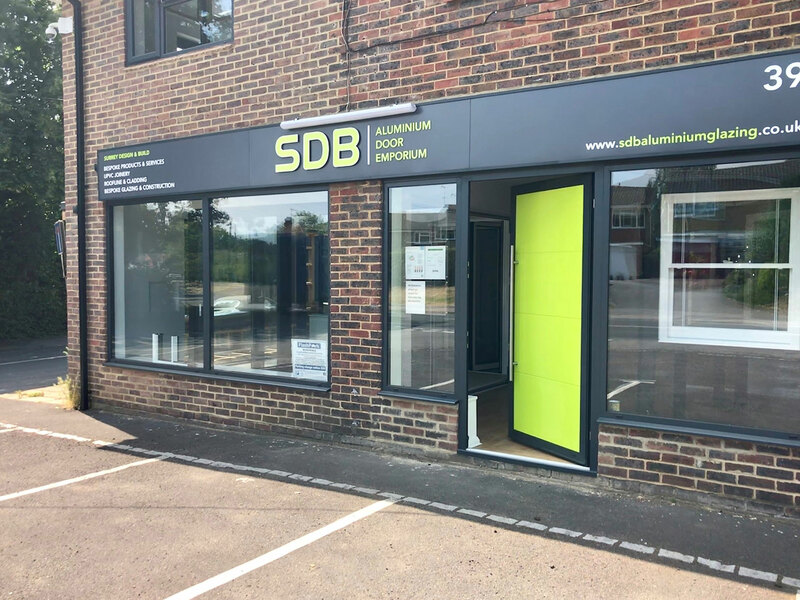 Long term roof light performance can be affected by Installation, SDB give a 10 year (insurance backed) guarantee on all installations and 20 year product guarantee. We use the Pilkington Activ™ range of Self-cleaning and solar control products. 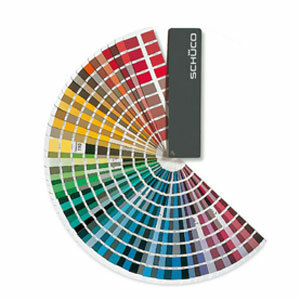 These can be used in almost all exterior glazing situations. 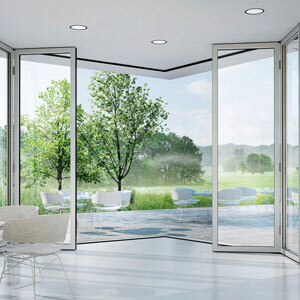 They are particularly well-suited to glazing that is hard to reach, such as skylights. Self-cleaning glass can be used almost anywhere, spending less time perched on top of a ladder and more time admiring the views. Pilkington self-cleaning glass ensures that your rooflights look clean and clear all year round. 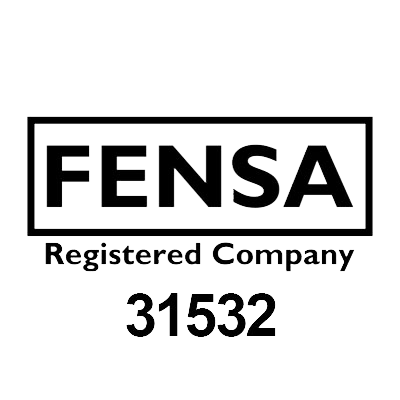 Conforms to the requirements of BS 6206: 1981 Class A as well as European Standard BS EN 12600 and many worldwide safety standards. Because of its increased strength, Pilkington Toughened Glass allows architects and builders far greater scope in their use of glass in buildings. Pilkington Toughened Glass (HS) is heat soaked for extra confidence in use. When broken, Pilkington Toughened Glass shatters into small, blunt-edged fragments which reduce the risk of personal injury. Pilkington Solar Control Glass should be used in toughened form or heat strengthened to ensure they do not suffer from thermal stress breakage by exposure to solar radiation. A wide range of design options is available as almost all the products in the Pilkington Range can be supplied in toughened form. 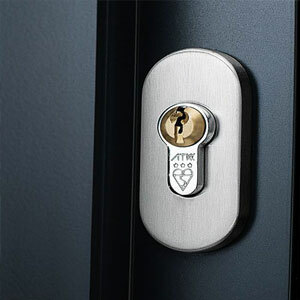 SDB can install a switch to allow you to open and close at the touch of a button. Comes with a 5 year warranty. Option to remotely open and close your roof light. Comes with a 5 year warranty. Very simply, set the temperature and the rooflight will automatically open and shut. Automatically shuts when detects rainfall. Comes with a 5 year warranty. 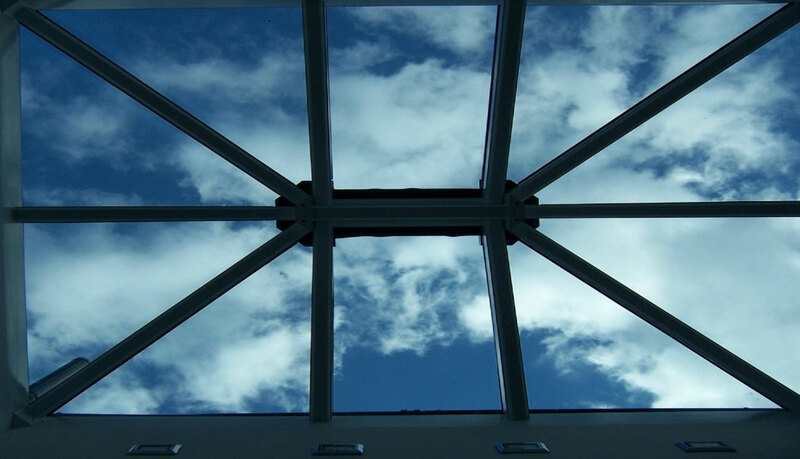 Roof light can be manually opened by use of a supplied extendable aluminium winding pole. 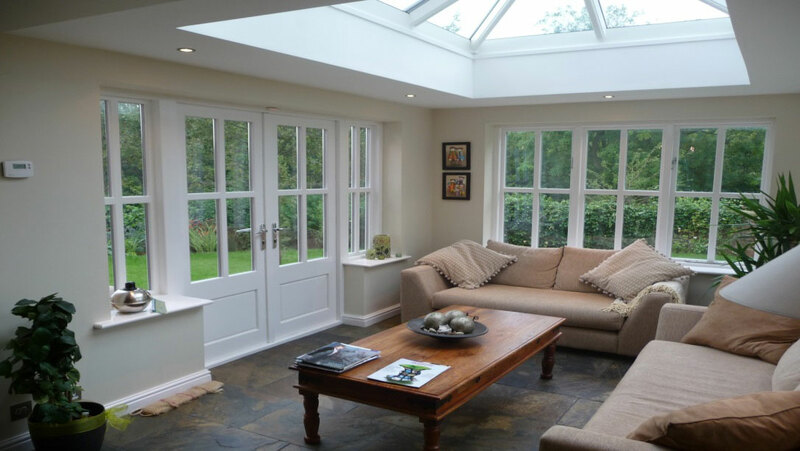 SDB rooflights are fully weather stripped to achieve the highest levels of performance. 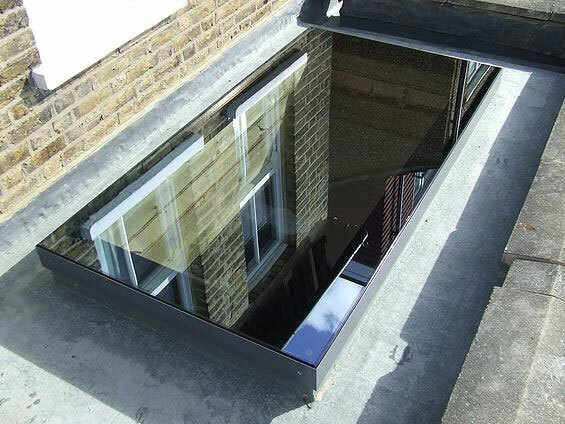 Our rooflights meet the latest building regulations. 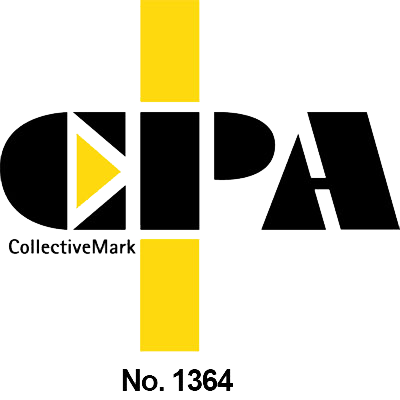 Tested in accordance with BS6375 Pt1 Severe exposure category 2000. 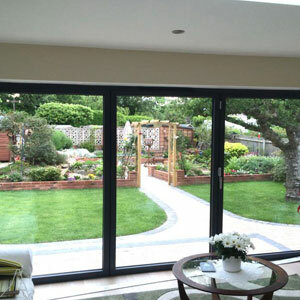 The panels and frames have multi layered rubber weather seals ensuring resistance to the British extreme weather. Water Tightness Test: With standing pressures of up to 70mph. Wind Resistance Test: Resisting air pressure of up to 200mph. Air Permeability Test: Tests had little to no effect on the rooflight.